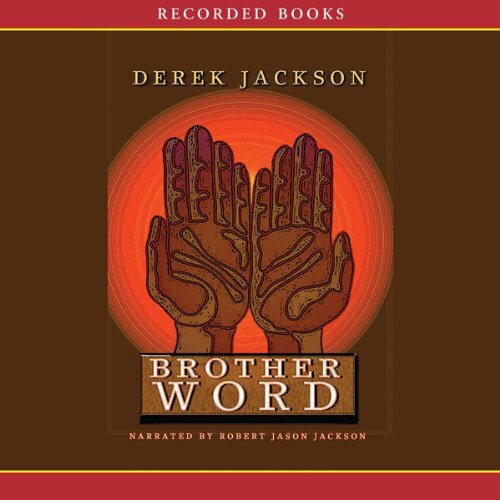 Showing results by narrator "Robert Jason Jackson"
With his stirring, faith-based novels, author Derek Jackson is a powerful voice in contemporary fiction. Brother Word is the poignant tale of Chance Howard and his amazing gift. Dubbed “Brother Word,” Chance miraculously heals those who are crippled by disease. But there is also unspeakable tragedy in Chance’s past, and to keep that past hidden, he runs away. 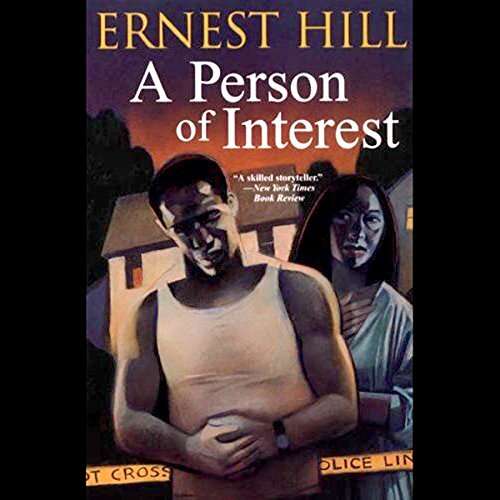 One morning, Felicia is startled to see police at the house of her long-ago lover, Luther. When she learns that Luther's wife and young son have been murdered in their home, she refuses to accept the police's contention that the man she once loved could have committed the crime.